3343 Thornberry Road Rochester Hills, MI. 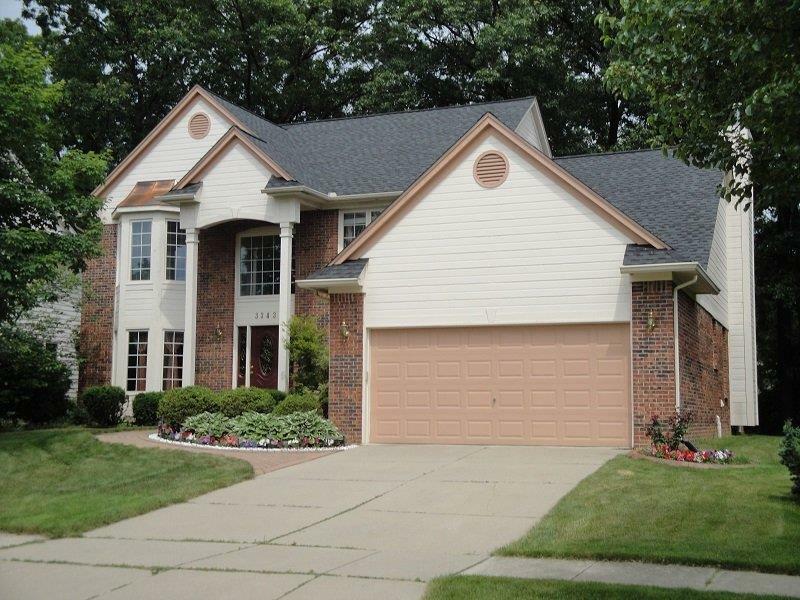 | MLS# 218114154 | The premier resource for all real estate information and services in Metro Detroit. IMMACULATE 4 BED 2.1 BATH COLONIAL IN ADAMS OAKS, BEAUTIFULLY DECORATED. CUSTOM WINDOW TREATMENTS, MSTR SUITE W/BAY WIN, JETTED TUB, SEP SHWR, OAK KITCHEN W/GRANITE COUNTER TOP, HARDWOOD FLRS THROUGH FIRST FLOORS, ALL APPLIANCES. FIN B/MENT, PROF LANDSCAPED, PAVED PATIO. CLOSE TO SHOPPING AND HIGHWAY. LONG TERM LEASE PREF. 1.5 MONTH SEC. DEPOSIT. EMPLOYMENT LETTER & CREDIT REPORT REQUIRED.